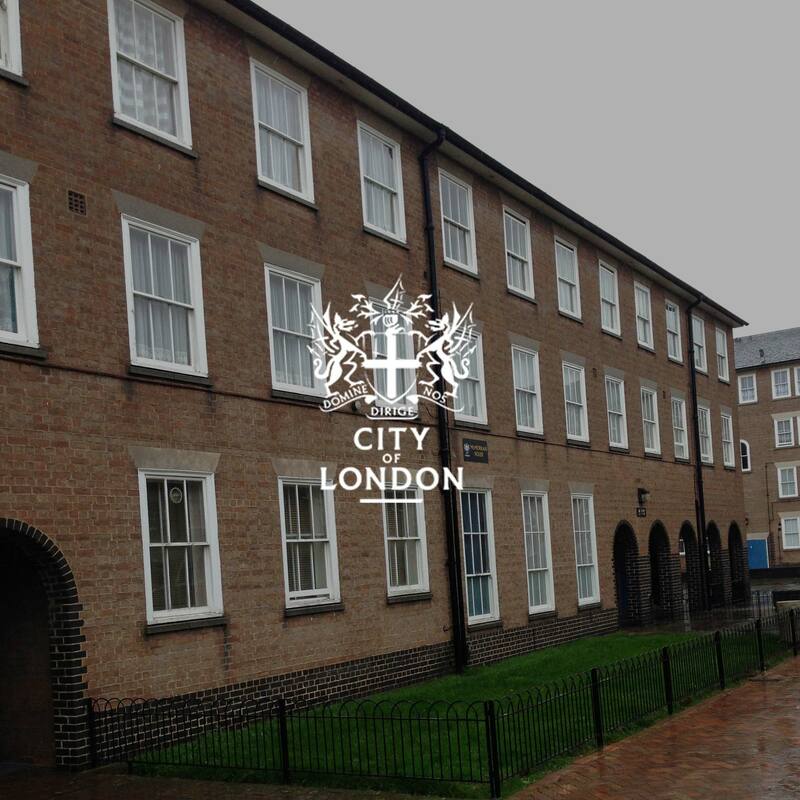 The City of London Corporation engaged Concero as consultants to draft a technical specification and to assist with the procurement of the door entry systems at 3 residential blocks. The project also incorporated the replacement of existing doors at one estate and DDA compliance. Post contract award, Concero project managed the installation and provided the Health & Safety management of the contract. Contract value circa £240,000.00.